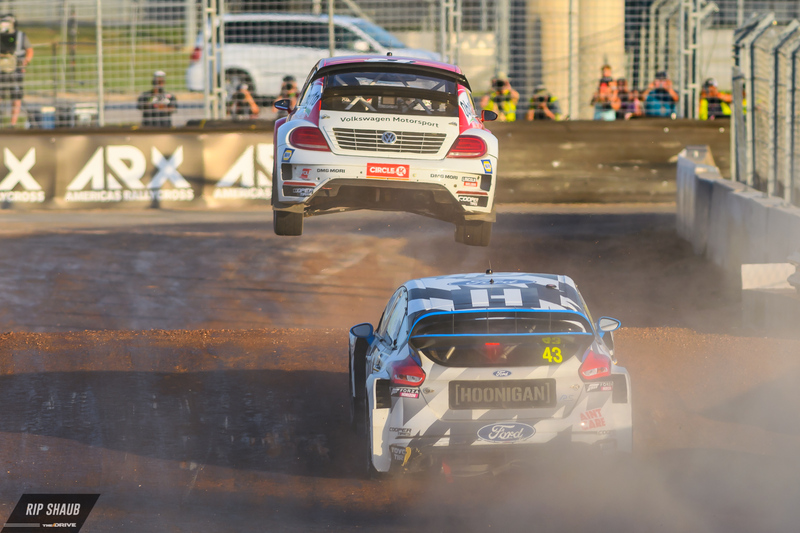 Americas Rallycross is the successor to Global Rallycross. 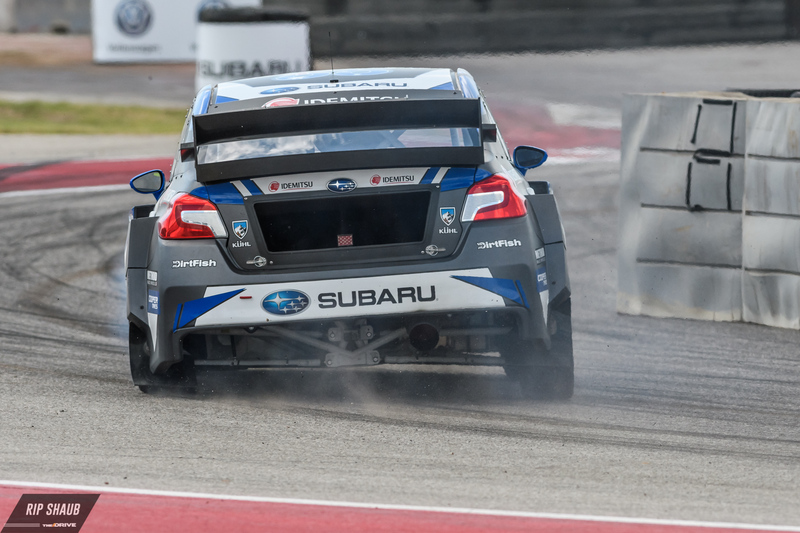 After their inaugural race at Silverstone, it was time to bring the show to COTA for their first race in America. 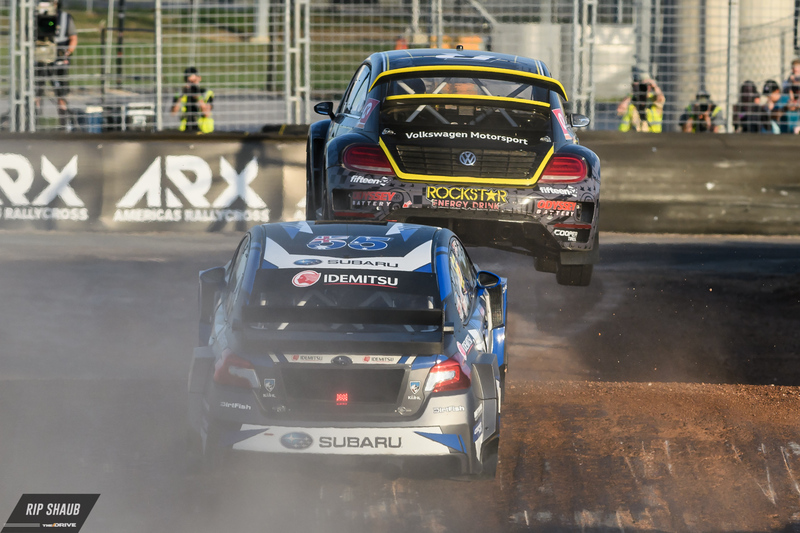 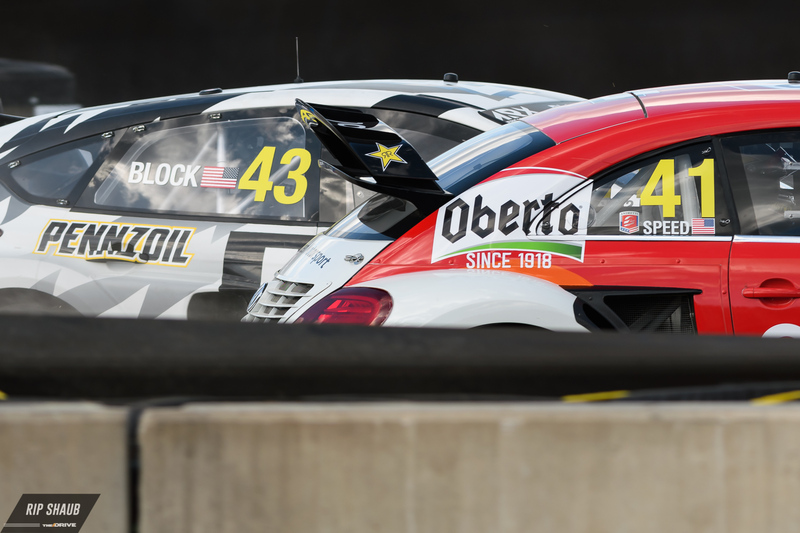 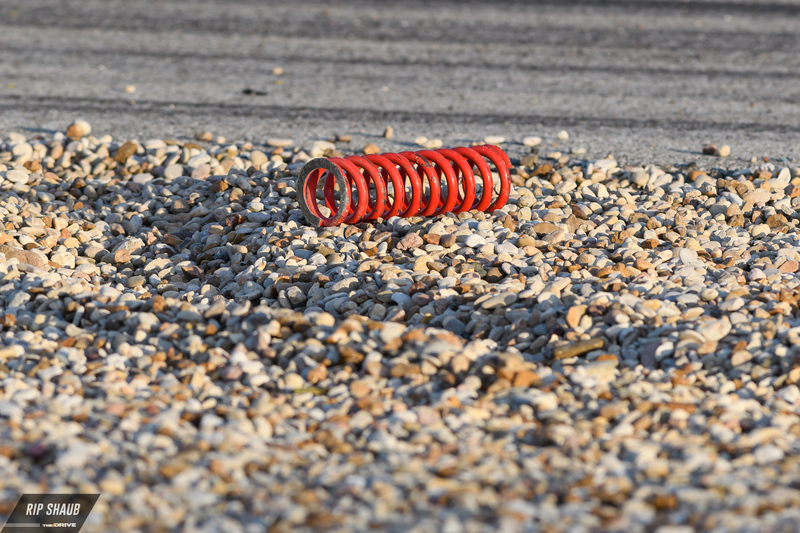 COTA's rallycross track is brand new, and the finishing touches were still fresh as the cars took to the course. 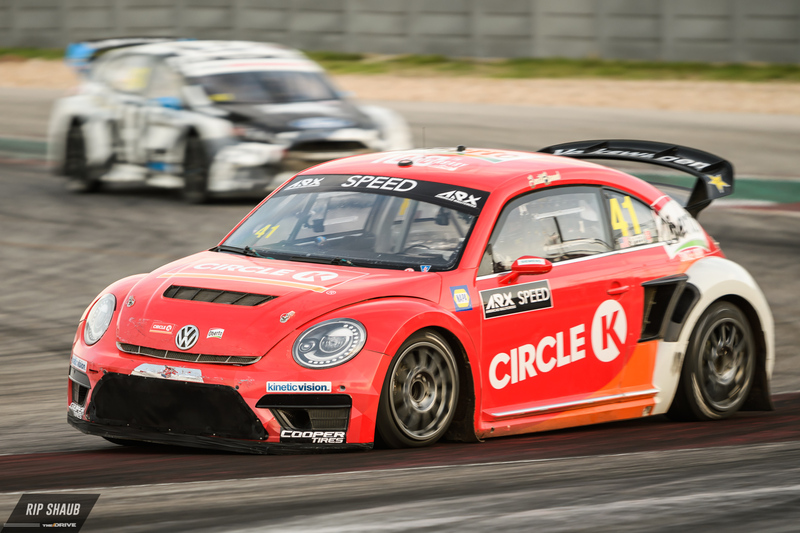 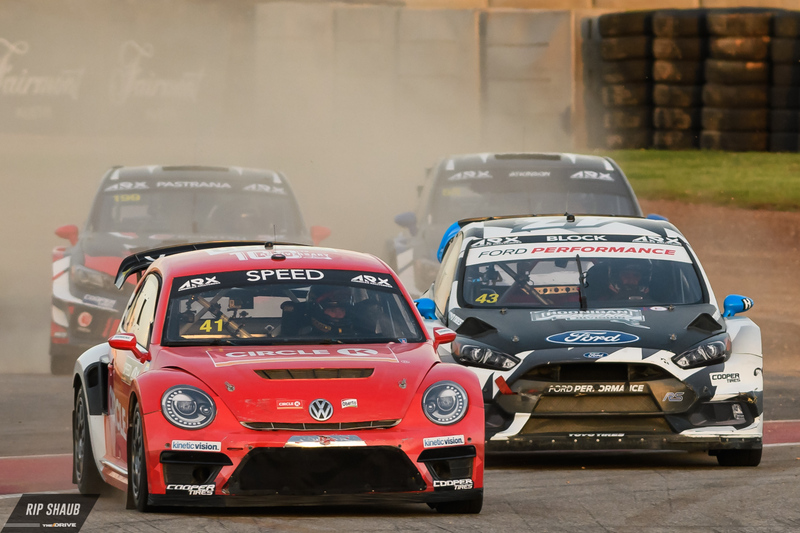 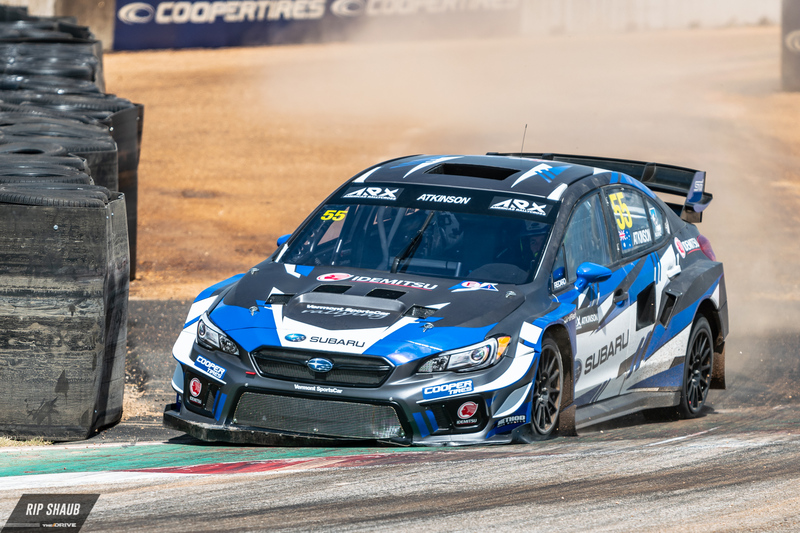 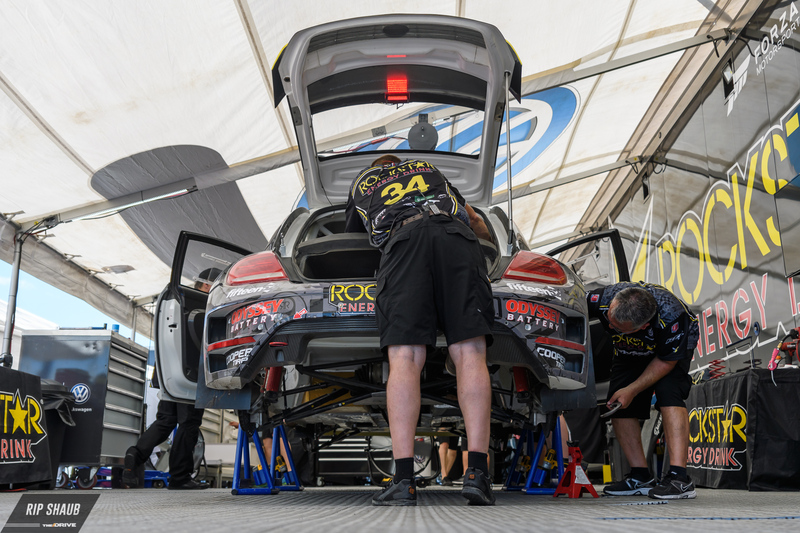 The circuit will be used when FIA WRX comes to town in September, but this weekend was all about the big names who make ARX as exciting as it is. 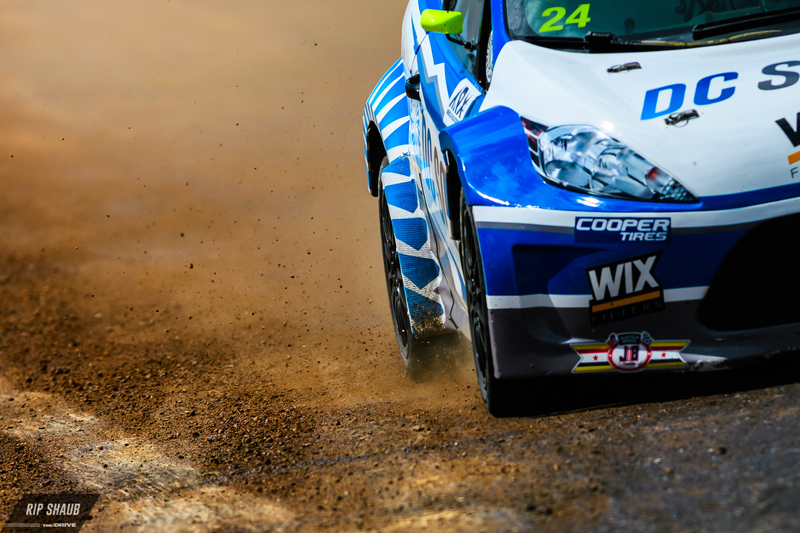 Here's a look at Saturday's race in photos. 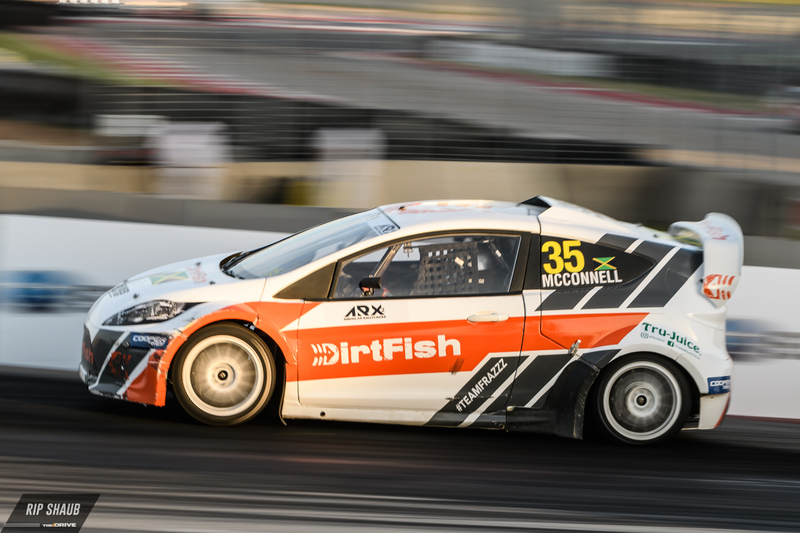 Dirtfish was sporting a local livery on one of their ARX2 cars. 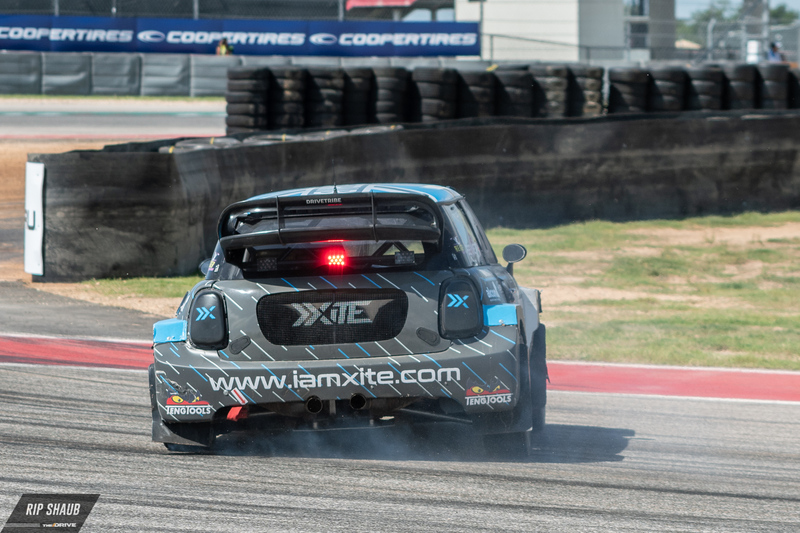 Conner Martell's ARX2 Lite sits ready under the COTA tower. 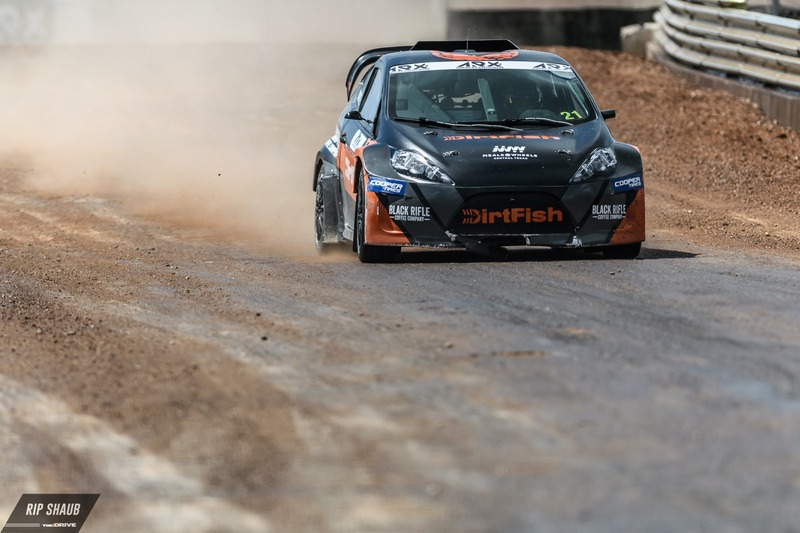 Fraser McConnell kicks up some dirt on the freshly built track. 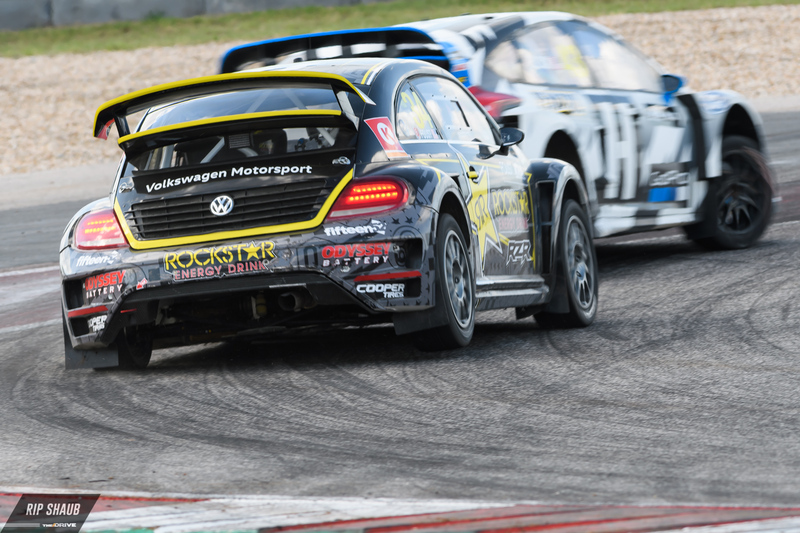 Tanner Foust in his rallycross Volkswagen Beetle. 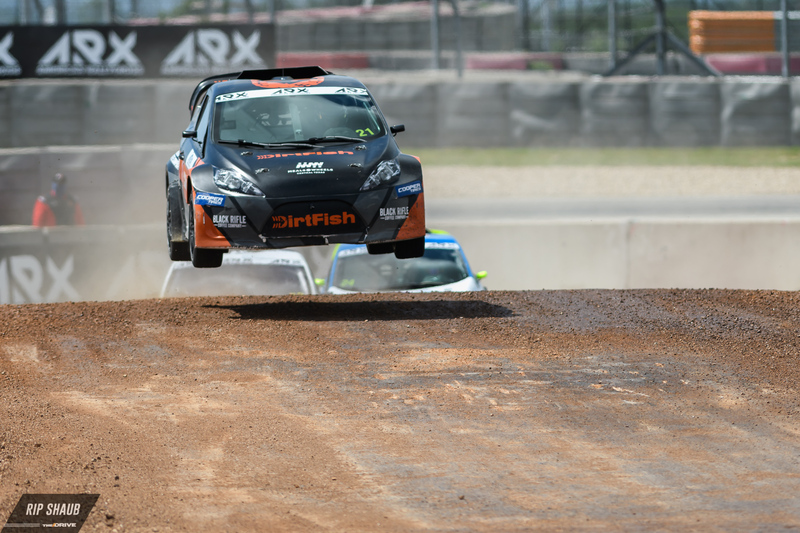 Martell mixes it up with Cole Keatts on his way to the ARX2 victory. 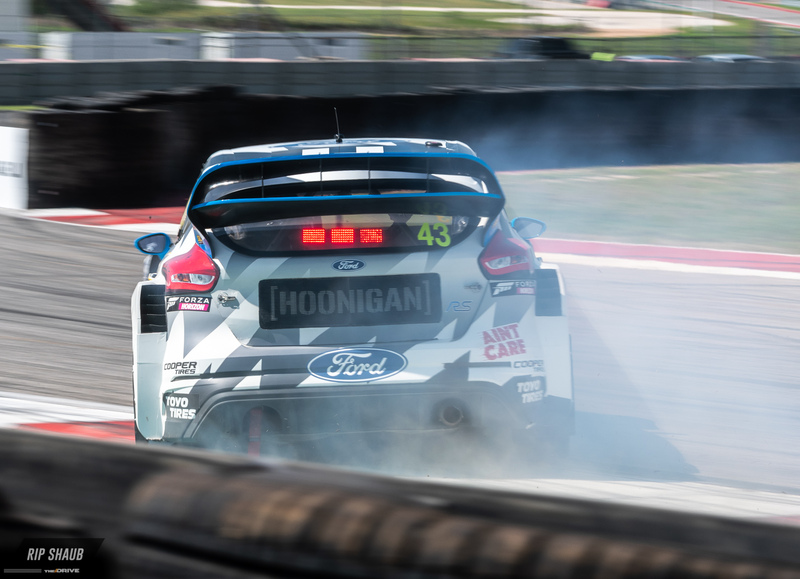 Another look at Atkinson during the final race of the day at COTA. 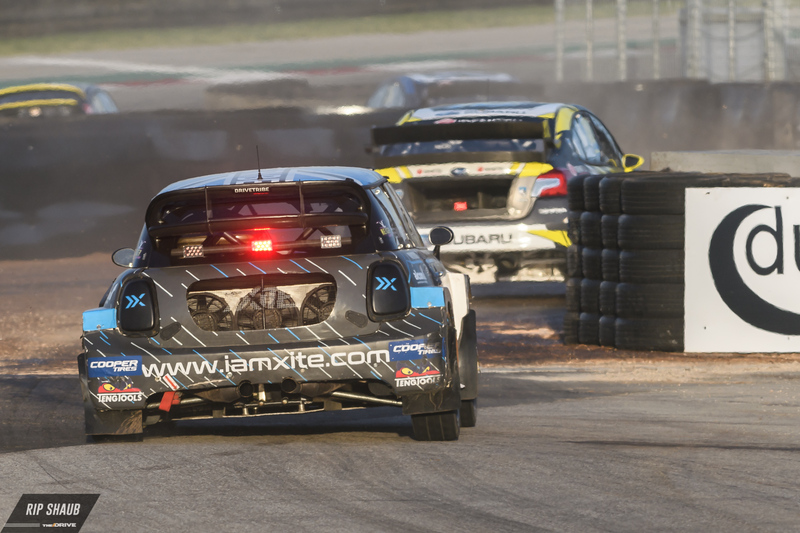 Patrik Sandell streaks past the dust cloud late in the final race.